We like to say that our team is small but mighty! Every member has an extensive amount of experience in the dental field, so they’ll guarantee that your appointments fly by as smoothly as possible. They’ll have answers for all of your questions and look after your comfort at each and every moment. They are a big part of why so many local families trust us with their dental care! Read on below to start getting to know our wonderful team. 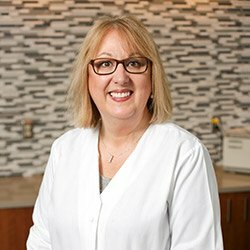 Paula's love for dentistry is strong after 20 years in the field. She enjoys providing excellent patient care and developing lasting relationships with each and every patient. Working with the team at Robison Dental Group has truly been a wonderful experience due to the quality of dentistry that she has been able to be a part of. In her spare time, she spends quality time with her five children in Plymouth. 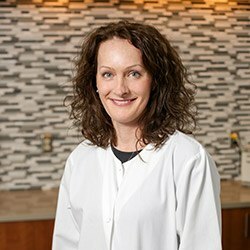 A University of Michigan School of Dentistry graduate, Mia has been with Robison Dental Group for over 16 years. What does she love most about her job? 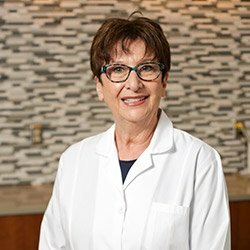 She loves the close contact with the patients, meeting several generations of the families she serves and meeting a variety of dental care needs. 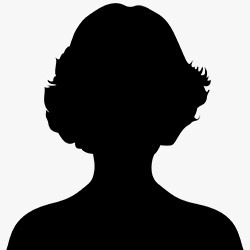 A mom to three kids, she enjoys the adventure of being a mom and sharing her childrens' life stories with them. Her passions are gardening and cooking. Claudia has a Bachelor of Science degree from the University of Detroit Mercy. Before becoming a dental hygienist, Claudia was a certified dental assistant. 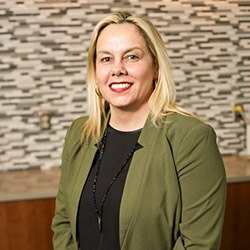 She's been with Robison Dental Group for over 16 years. Her goal is to treat each and every patient as an individual and help them maintain a healthy, beautiful smile that they can be proud of. Claudia is married and has three children, and she enjoys spending time with them as well as gardening, traveling, and home decorating.